Let our experience and success work for you. 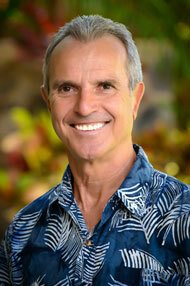 We specialize in properties in Kaluakoi Resort Papohaku Ranchlands homes, vacant lots, and condominium developments. 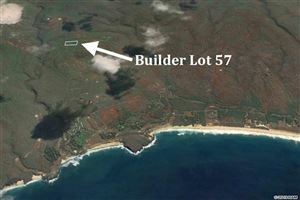 Located in West Molokai, Papohaku 270 estates sized lots range from 5 to 43 acres, about a third of which have been developed with homes ranging in size from 1000 sq. ft. cottages to 3000 sq. ft. beachfront homes. Kaluakoi’s condominiums – West Molokai Resort, Ke Nani Kai, and Paniolo Hale – offer a range of prices and sizes, from oceanfront studios to large two bedroom units. Though we specialize in West Molokai, Barry Brown / RE/MAX Island Properties and Buz Moffett / Moffett Properties will introduce you to all the properties listed for sale on Molokai, not just our own listings. We work with all the offices on Molokai, as well as Maui, Oahu, Big Island, and Kauai brokers. 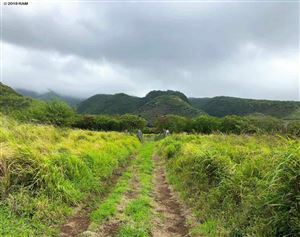 Whether you are looking for a home, vacant land, or a condominium anywhere on Molokai (including homes, land, or Molokai Shores and Wavecrest condominiums east of the main town, Kaunakakai), we offer the most professional, personal service available.